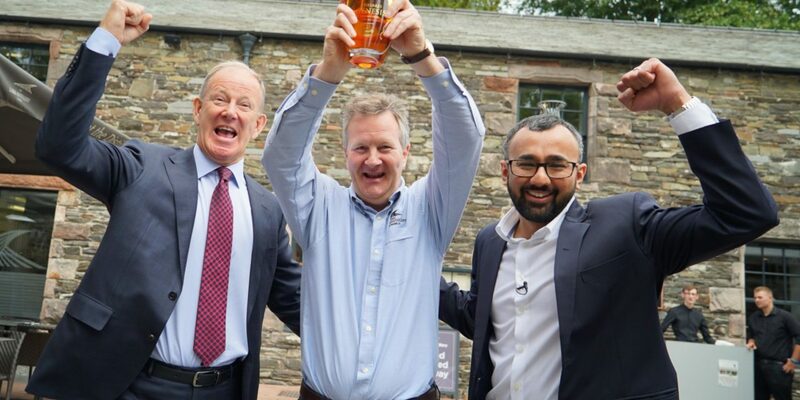 The first bottle of single malt whisky from The Lakes Distillery has sold for £7,900, breaking the world record for the most expensive whisky from a new distillery, and the most expensive bottle of English whisky sold at auction. The auction, which was hosted on www.whiskyauctioneer.com, started on 29th June and ran until noon on Tuesday 10th July. Whiskymaker Dhavall Gandhi said: “We don’t just bottle our whisky because it is three years old; instead, I look at each cask to assess them individually until I find the right flavour profile. 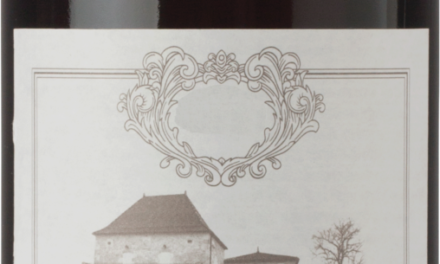 We have reached a peak for some casks and that is why we released a limited number. Paul Currie, Founder and Chief Operating Officer, as one part of the father-son team behind the Isle of Arran Distillers, Paul has whisky in his veins! Nigel Mills CBE, Founder and Chief Executive Officer, was the driving force that saw the Mills convenience store brand grow from 11 newsagents to a chain of 77 convenience stores and eight supermarkets. Dhavall Gandhi, Operations Director and Whiskymaker, joined the Distillery after fine-tuning his skills at Macallan and is instrumental in crafting the Lake District’s only single malt whisky. Alan Rutherford OBE, Chairman, a leading figure in the whisky world, as testified by his OBE for services to the Scotch Whisky Industry and as the former production director at Diageo. The distillery was founded with money from a group of North of England based investors. A further 2,435 investors supported the Distillery in a round of crowd funding on Crowdcube six months ago, raising £1.62million. In addition, 2,975 whisky lovers joined an exclusive Founders Club, giving them the opportunity to enjoy a 70cl bottle of The Lakes spirit every year for 10 years. Lakes Distillery spirits are now available in multiple national retail chains including; Marks and Spencers, Tesco, Morrisons, ASDA, Harvey Nichols, Majestic Wine and Booths, alongside a number of independent specialist spirit retailers and World Duty Free shops. The business is also supplying export markets in the USA, Australia, New Zealand, Taiwan, Philippines, Japan, and South Africa. The Lakes Distillery has won six awards for its visitor experience including the Global Masters Award for Distillery Visitor Facilities and Visitor Experience. It has also won awards for its spirits, tourism, its Bistro and the quality of its new buildings within the UNESCO World Heritage site of the Lake District National Park. NextSave the Date to Cheers with Oddwood Ales at their 1st Bottle Release Party & Grand Opening! 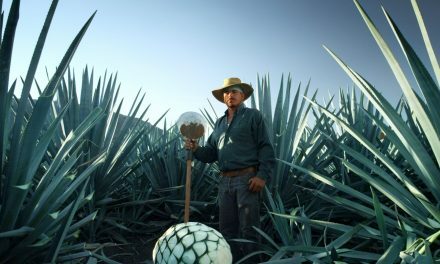 Make It Right: Patrón Spirits International’s sustainability efforts are helping to improve Mexico’s environment. 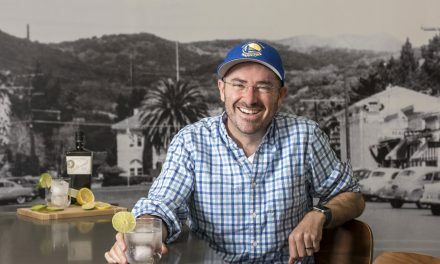 His Own Path: August Sebastiani parlays his family’s wine history into a new spirits venture.